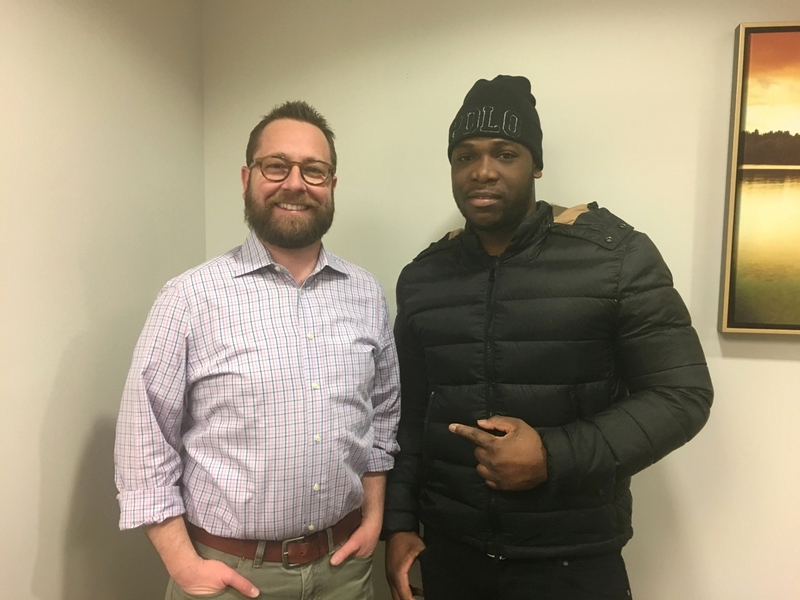 Home / Case Results / Queens Motorcycle Accident Lawyer Review: S.M. 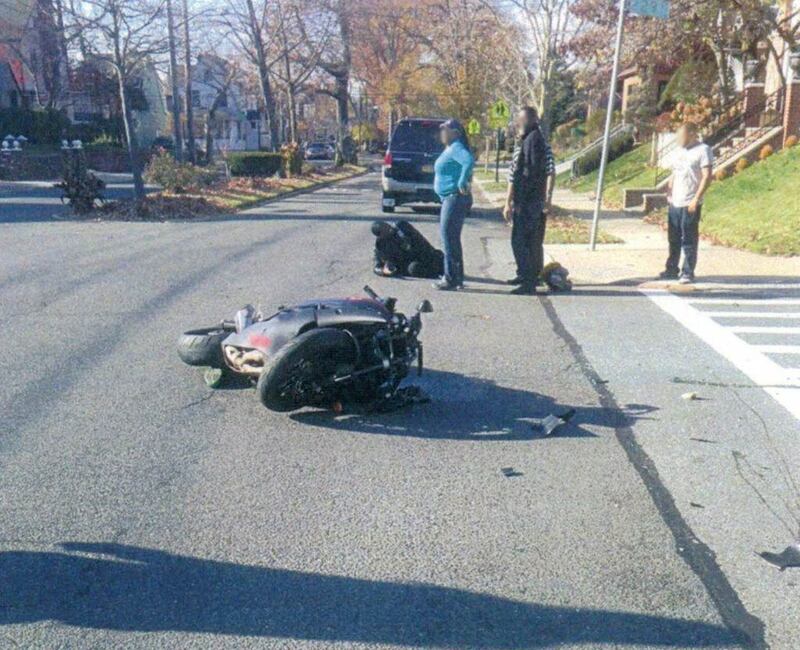 Queens Motorcycle Accident Lawyer Review: S.M. As a resident of New York at the time of the accident, our client’s own automobile insurance provider would primarily be responsible to pay for his medical bills, regardless of who caused the accident (under New York’s No Fault insurance law). However, this law does not apply to motorcycle accidents and the injured victim is personally responsible for their own bills. As an experienced New York motorcycle accident attorney, Adam Handler ensured that all medical bills were paid by the at-fault driver’s insurance company and obtained a $50,000.00 settlement, which was the maximum policy limit available to cover this accident! Congratulations to our client! Our team is happy to hear you are back on your bike. Keep wearing that helmet and stay safe out there! Accidents between a motorcyclist and vehicle can result in devastating and life-changing injuries. 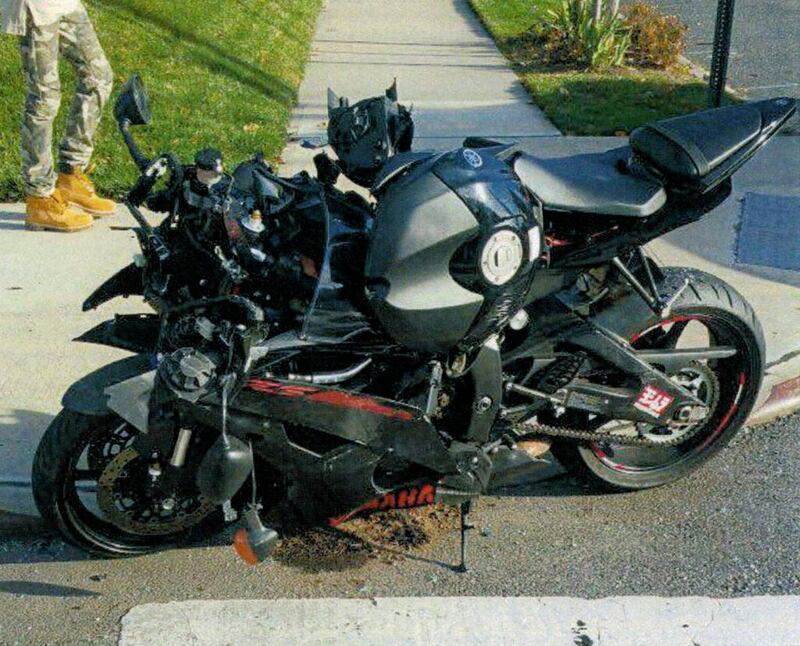 According to New York State Department of Motor Vehicles, there were 4,750 total motorcycle crashes in 2014. No one ever plans to be in a motorcycle accident, yet thousands occur in New York every year. While we encourage all of our friends to ride safely on the road, The Case Handler team is here for you if you ever need a trustworthy New York motorcycle accident lawyer. Save The Case Handler’s number in your address book 929-223-4195 and contact us anytime for a consultation. We hope you never call us, but we will fight the hardest for you if you do. Pollack, Pollack, Isaac & DeCicco, LLP is proud to represent victims of car, truck, and motorcycle accidents in New York. Call 929-223-4195 or contact us online to schedule an initial consultation with a knowledgeable attorney at our New York City office.